Shooting and interactive struggles, sequels and virtual reality helmets were seen in the E3 video game trade show, but the “explosion” of alternative and independent games are also felt in Los Angeles. To tell specialized media, virtual reality and action titles giants were the real protagonists of the E3 show in Los Angeles. Large companies in the sector will not devote too much space to alternative and independent games, certainly less than in 2014. But that does not mean that the visitor would not have found innovative and creative jewelry small forward dictate other standards. “There is an explosion of games ‘indies’ (…) The small teams are able to create unique and artistic products that game studios ‘triple A’ approach would not dare,” he told Efe Chad Moldenhauer, creator of ” Cuphead “, one of the alternatives of this E3 sensations. This is a game inspired by the aesthetics of cartoons of the 30s, handpainted by two brothers. Designed with great dedication but as “a labor of love,” places the player in a constant race to raise money to repay a debt to the devil. “Always going to be interest in big-budget games, but there is a growing democracy of many titles that are becoming available through digital distribution,” he explained producer Canadian study Panache Digital Games, JF Boivin. The digital distribution tools increasingly available and new funding as the public subscription (“crowdfunding”) contribute to the democratization of the creation and development of video games thus freer flow and original ideas. Boivin works with Patrice Désilets, creative father of “Assassin’s Creed” in “Ancestors: The Humankind Odyssey”, an adventure that travel through the various key moments of humanity, beginning with the first ancestor of man. Since the study is small and limited resources, but seeks to make a quality title, he has opted for the “mentality of Russian dolls”: it will publish the adventure by chapters. “The idea of ​​not having enough resources forces us to think differently to find original solutions to season with different ingredients. A study of securities ‘triple A’ would never have made a game starring a chimpanzee, “he reflected Désilets. For the founder of the International Festival of Independent Games Indiecade, Stephanie Barish, the industry has changed and begins to understand that people like to play more diverse, shorter and artistic titles. “No Man’s Sky”, “Everybody’s Gone to the Rapture,” “Firewatch”, “Below”, “Cuphead”, “Ashen” or “Beyond Eyes”, which form part of the catalog of Xbox One and PlayStation 4, give good examples of this. A pop-up book based on “Alice in Wonderland” is the means by which the player “Curiouser and Curiouser” interacts with the screen of the game. There is either a book, yes, and contain beautiful drawings is full of sensors and buttons connected to an Arduino (open hardware platform). The Oculus Rift virtual reality came two years ago at E3 through Indiecade, and experts say that innovations will the fair in the future probably will be born of independent developments that drives this festival. 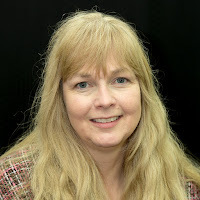 Please meet Kathy Holtquist, a new I/T Business Analyst on Team 4. She will be working with the MMIS System. Kathy was born and raised in Milbank, SD. She graduated from Lake Area Tech in 2006 with a CIS degree in programming and web design/software. After obtaining her degree, she continued to take classes part time at NSU toward a BSED. During this time, she worked as a systems administrator, tech coordinator, and instructor at St Lawrence School and Parish in Milbank. For the last three years, Kathy taught programming languages and PC Maintenance at Lake Area Tech. She has two grown children. Her son recently graduated from SDSU and her daughter will be starting college this fall. Welcome, Kathy! We are all happy to have you on our team! Elmo shows us the power of positive thinking; a positive attitude determines our altitude in all we do. Still, many people continue to call it a children’s show and dismiss its effect on children. This is despite the fact that ever since “Sesame Street” was first shown on television, there have been numerous studies showing the positive impact it has had on children. Recently, the most comprehensive study yet on the subject reaffirms the strong positive impact it has on children and their learning. The study finds that the show has helped prevent children from falling behind on their educational skills. Bryan Koch has recently joined BIT Development Team 1. As a Software Engineer I, he will be supporting and assisting in the development of software applications mostly for the Department of Education. Bryan was born and raised in Watertown, SD. He is a recent graduate of Dakota State University with a Bachelor’s degree in Computer Game Design. 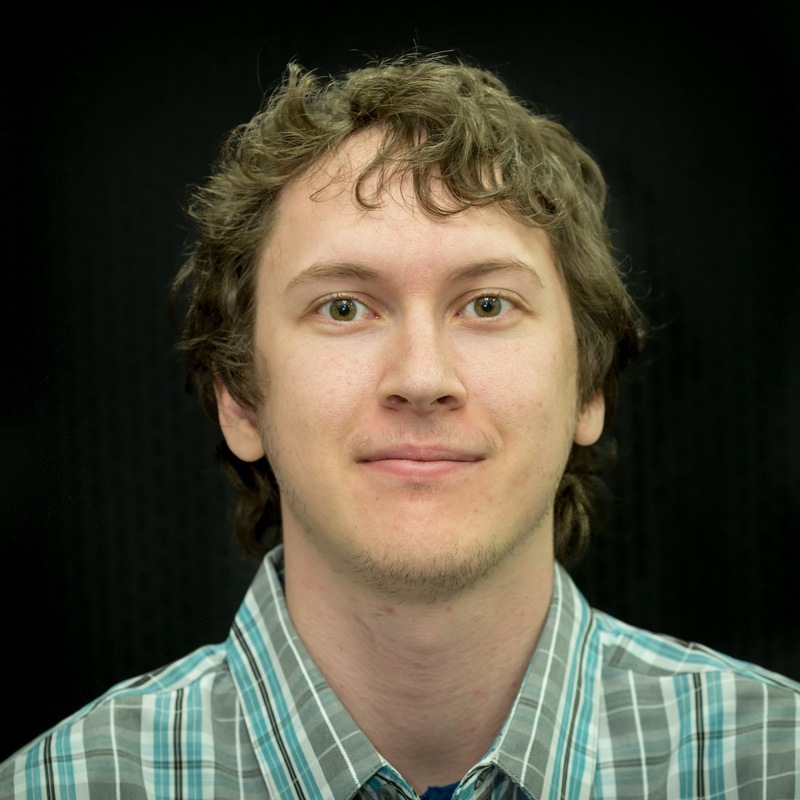 Some of Bryan’s hobbies include playing and designing video games as well as camping. Welcome to the BIT team, Bryan. We look forward to working with you.